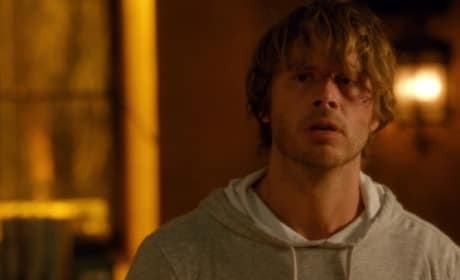 If this was Lost, this was the moment that Deeks declared that Kensi was his constant. She got him through the torture and recovery. 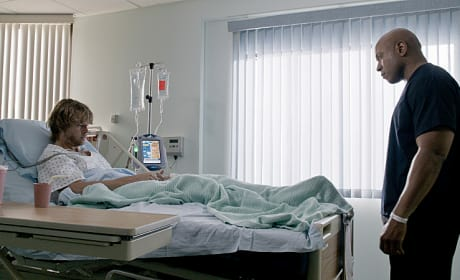 "Kens, I just want you know that the place that I went to in my head to stop the pain was you. I just kept thinking about your smile, and your laugh. Everything. It's the only thing that got me through. For whatever it's worth." This is a scene from "Ascension." 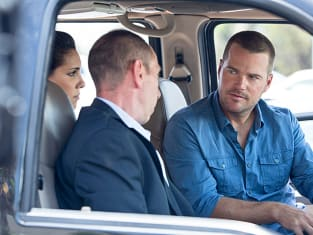 It is the Season 5 premiere of NCIS: Los Angeles. 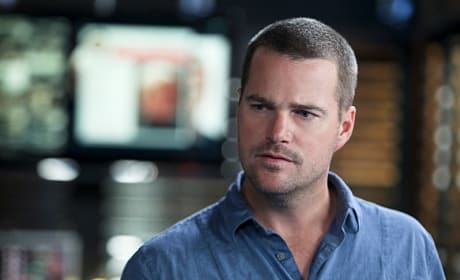 We're close up on Callen in this NCIS: Los Angeles scene. It is courtesy of the Season 5 premiere. You okay, Deeks? 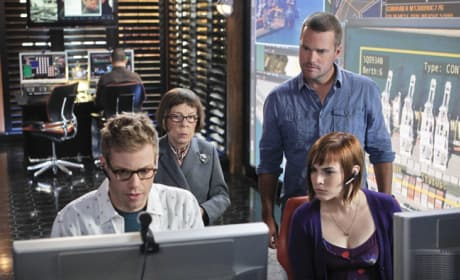 Hanna looks in on his colleague in this NCIS: Los Angeles season premiere photo. Poor Deeks. 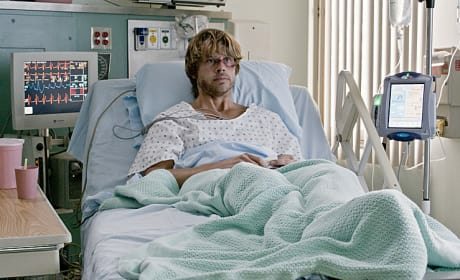 He's recovering from a torturous event on the NCIS: Los Angeles Season 5 opener. This is a scene from "Ascension." 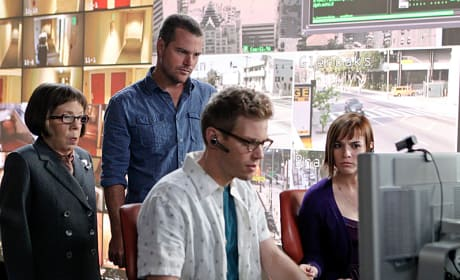 It's the first episode of NCIS: Los Angeles Season 5. 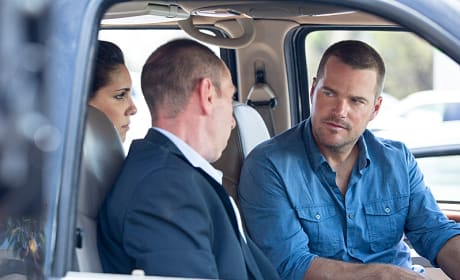 Callen and Kensi must hunt down stolen nuclear weapons on the season premiere of NCIS: Los Angeles. "Ascension" is the first episode of the show's fifth season.